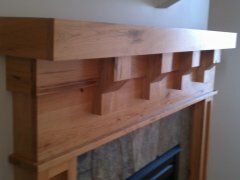 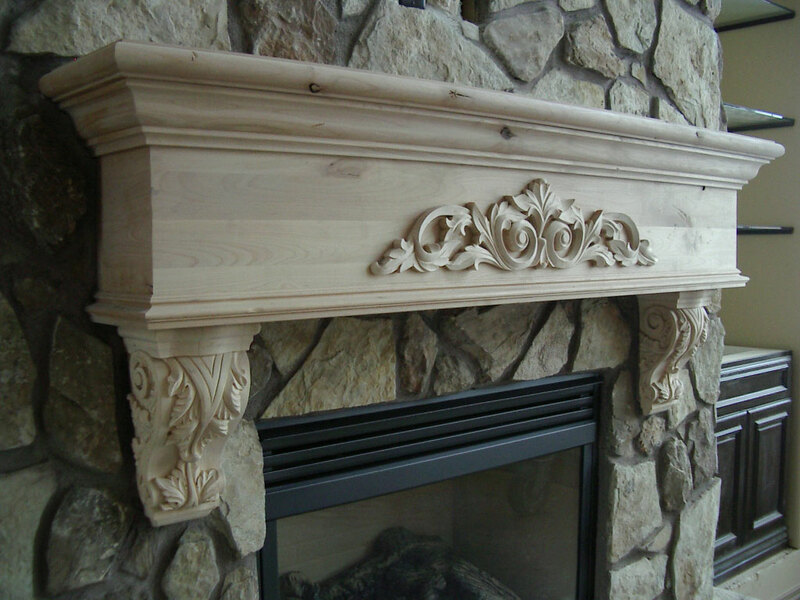 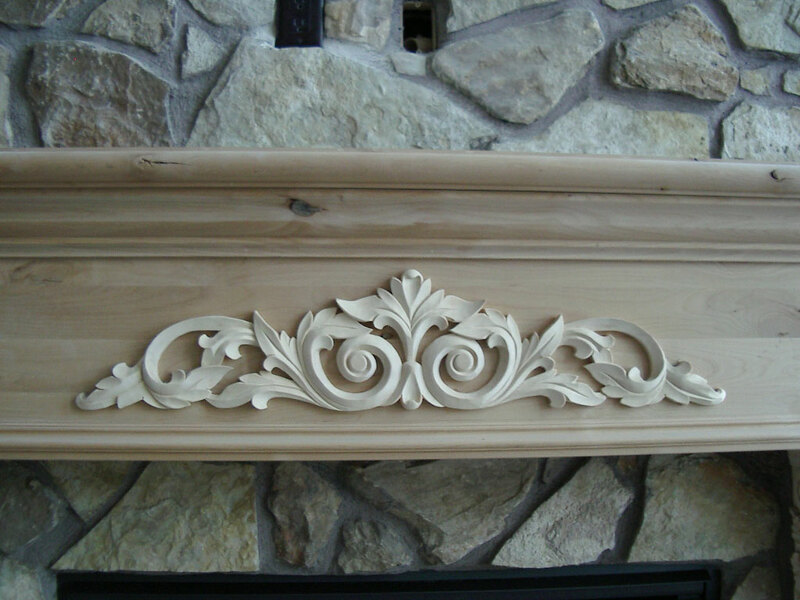 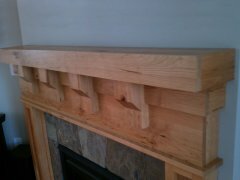 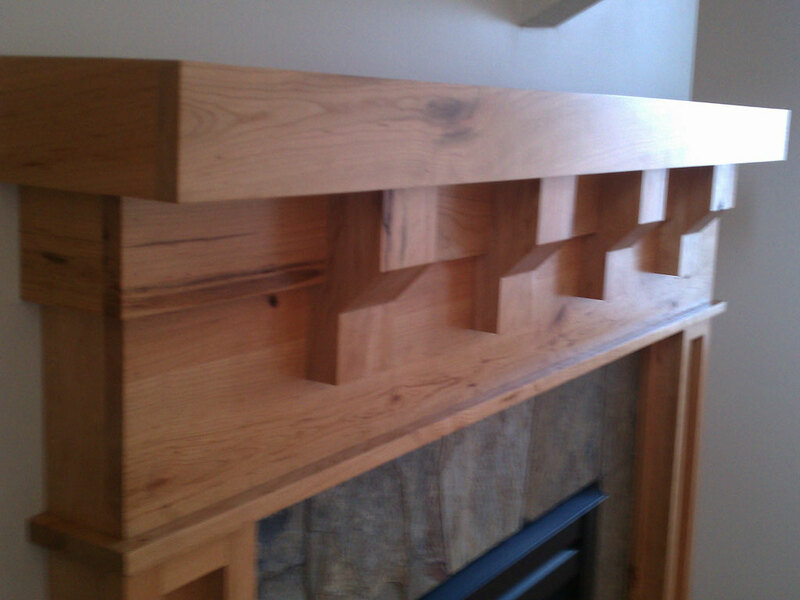 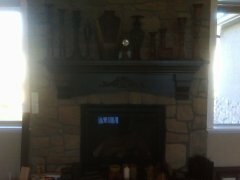 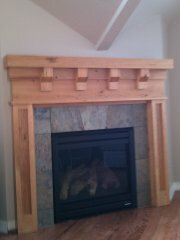 Innovative Woodworking & Design LLC is a custom woodworking company that specializes in the design and manufacturing of custom wood projects with an emphasis on Fireplace Mantles. We understand that a fireplace is an important focal point of the home, from hanging stockings at Christmas, to displaying mementos and family pictures, We are committed to building a superior product that will last for years to come. Browse through our online photo gallery or download our recent brochure. 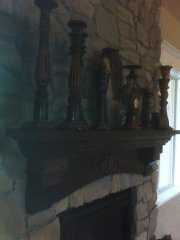 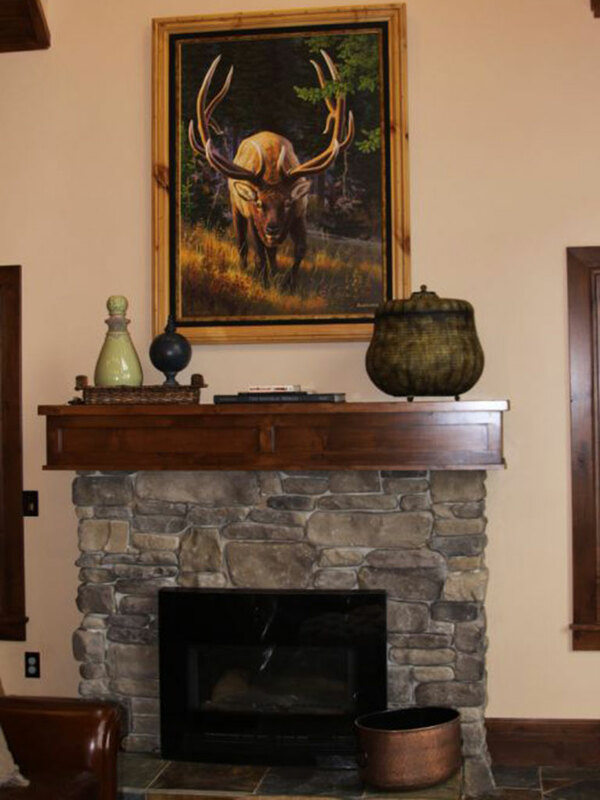 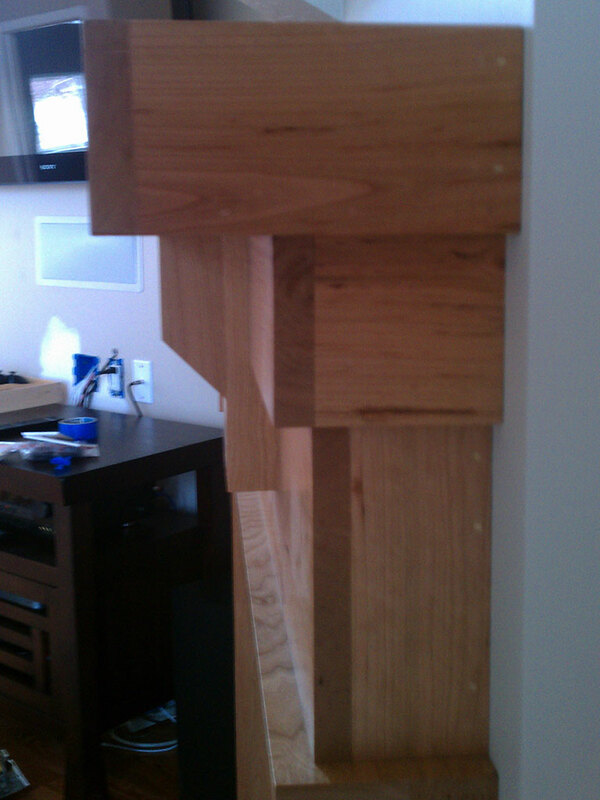 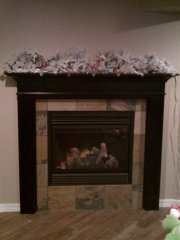 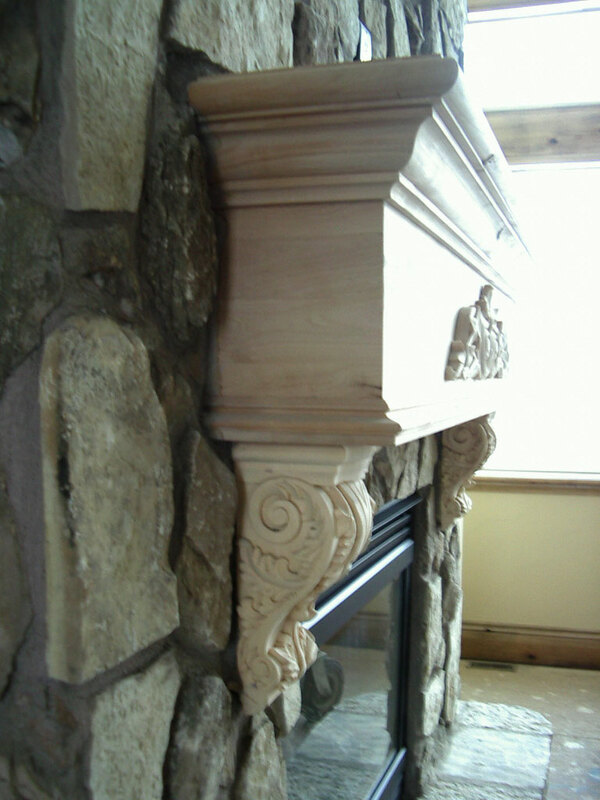 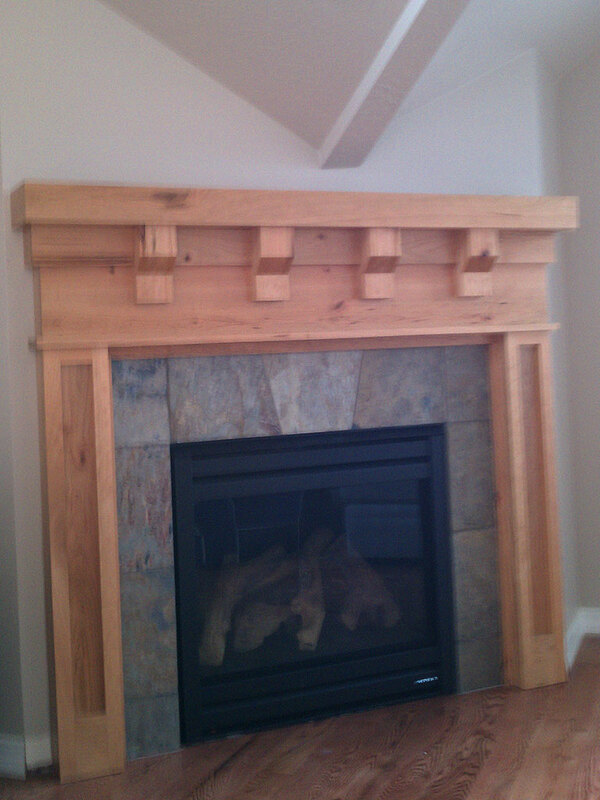 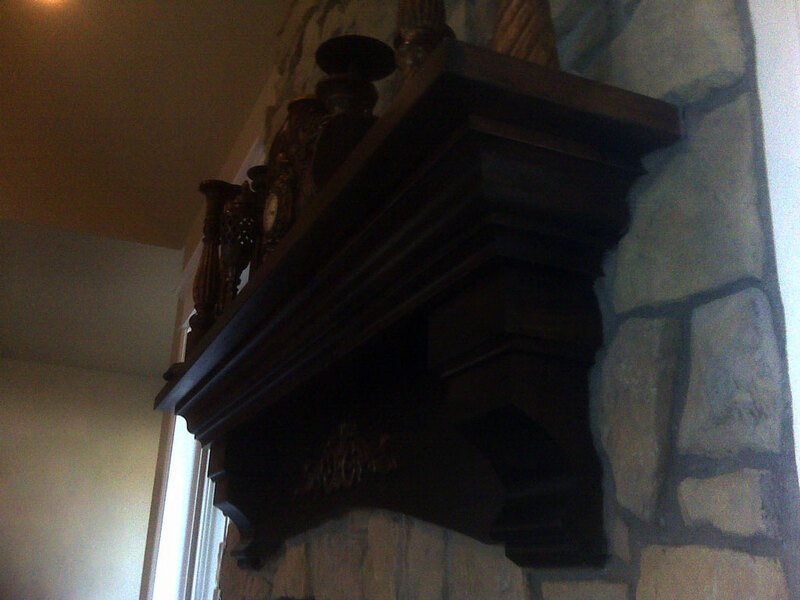 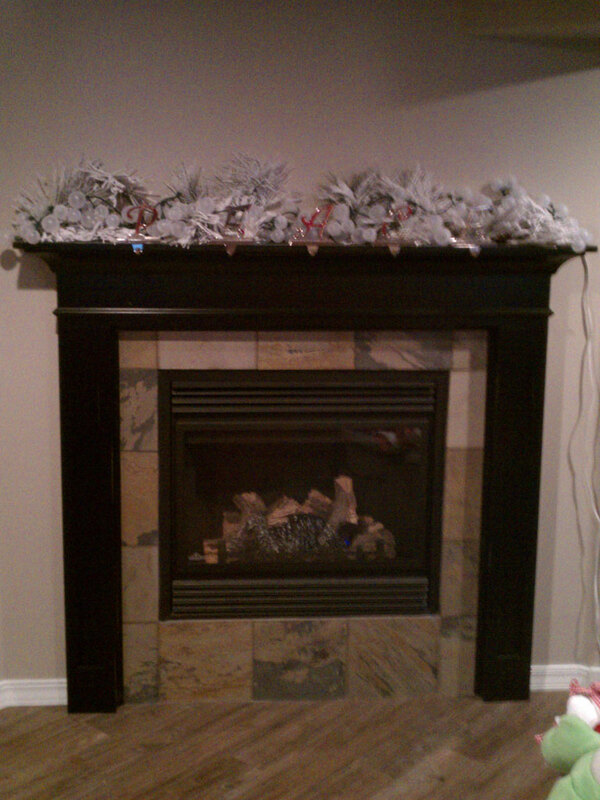 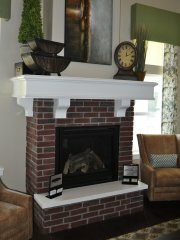 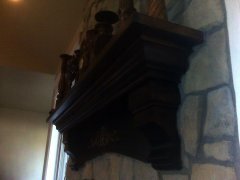 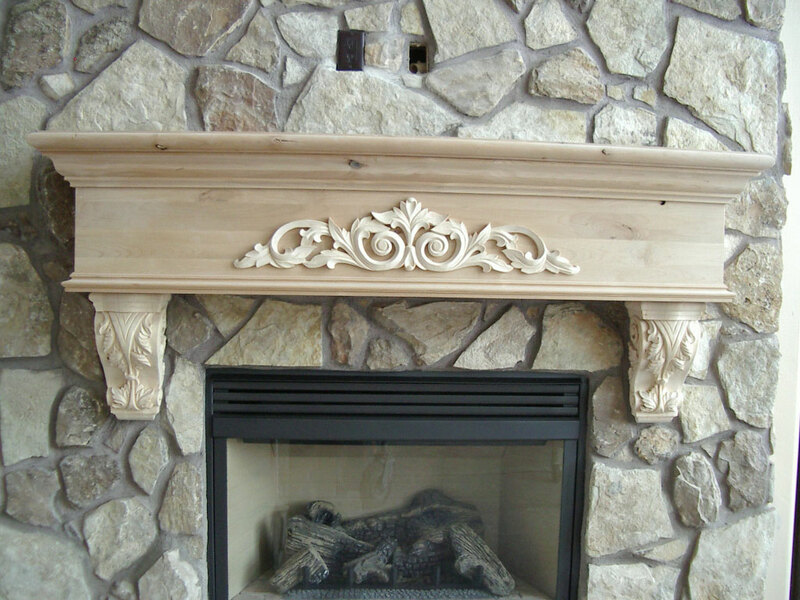 If you don't see a mantle that fits your tastes let us know and we can design one that will.